There is a lot to accumulate for an NHL slate, and if you are brand new to the sport, it can be a bit overwhelming. Each NHL team has four even strength forward lines, three defenseman lines, and two goaltenders. For the power-play, each team has two lines, which usually feature the team's top scorers. 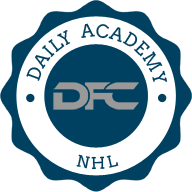 Staying on top of line movements is key, and without knowing lines, daily fantasy hockey will be incredibly challenging for you. The lines read top to bottom, as the top lines are the players who see more ice time, and generate more points. 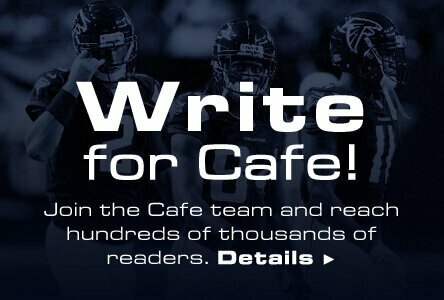 We want our players to log ice time, because more ice time means more fantasy points. When looking at forwards, the top two lines is where you want to be aiming for. These players generally log 18+ minutes of ice time, which is a good number to aim for. They are also the more skilled players, as you can see when sorting through fantasy points per game. 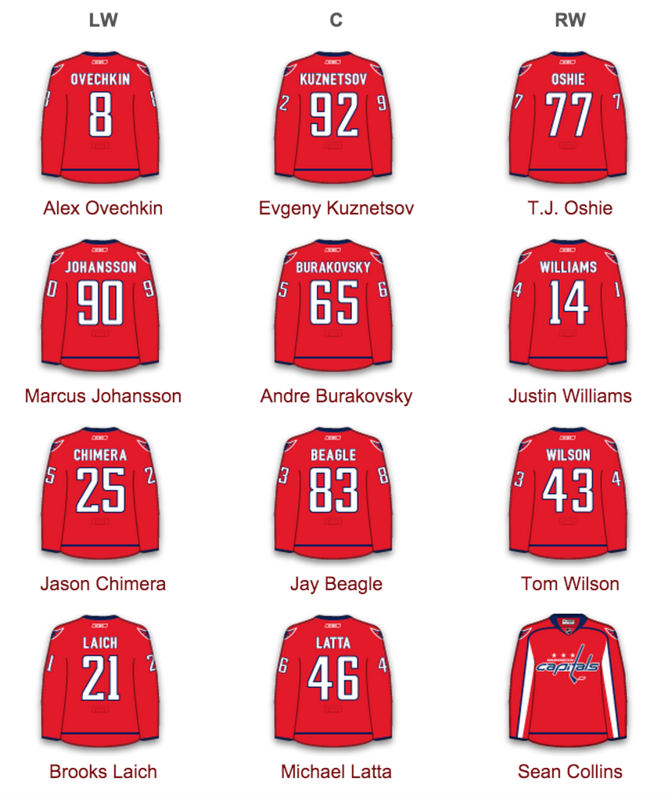 Alexander Ovechkin is featured on the top line here, with a young phenom Evgeny Kuznetsov, and american superstar T.J. Oshie. Three great players, who can rack up points. Reaching down to line two is not a bad move either, and there can be some great value. Going any further down you are either hoping to punt a position to stack expensive skaters, or going with a contrarian move. 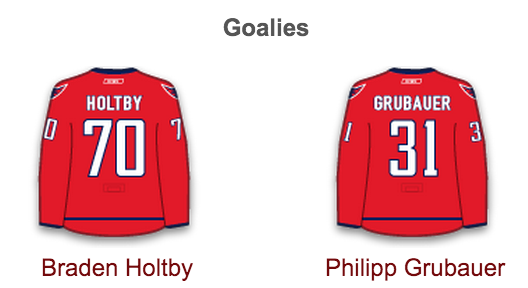 Some of the third line players do find themselves on power-play lines. This is where knowing your lines comes in handy. There is various strategies to choosing defenseman, whether it is going value, paying up, or mix-and-matching. They read exactly like the forwards, the top two will draw the most ice time, and one or both could command a power-play. A guy like P.K. Subban for the Montreal Canadiens is one of the best power-play defenseman in hockey. This adds to their ice time, gives them even more of an opportunity to score on man advantages. Notably the offensive defenders are more expensive, but can give you an edge paired with the right forwards. 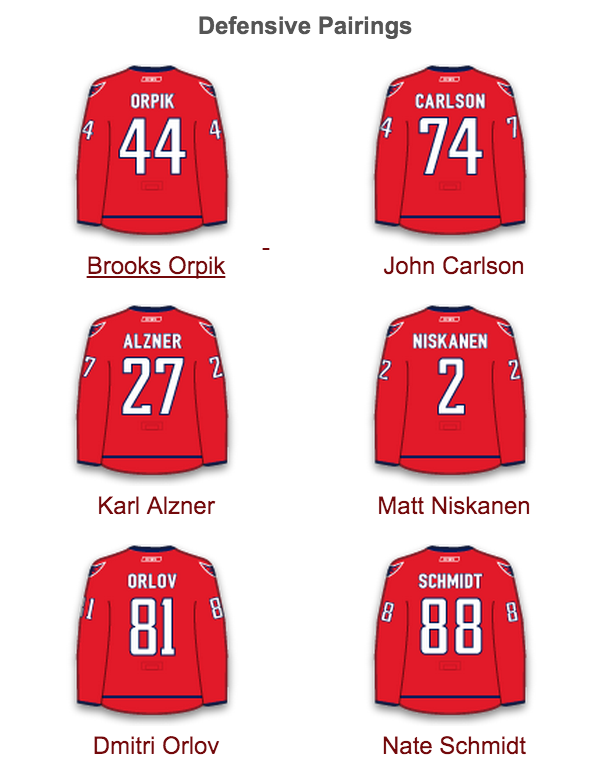 Not all first line defenseman are on the power-play, due to some coaches deciding to have four forwards on the power play line. When looking for ice team, we want defenders to see 20+ minutes, and really lean closer towards 24. Backup goalies are an important factor in daily fantasy hockey. First, they could create a possible value play in the right matchup, and second, opposing teams have an advantage facing a lesser goaltender. There are no probable goalies for the week like baseball has with pitchers, but the number one usually starts 55-70 games a season. Scheduling usually creates a turn to the backup goaltender, or possibly a cold streak. This is something to keep an eye on throughout the day. The morning skates usually give an indication of the night's goalie. If you see the term “Jimmy Howard was the first goalie off the ice today," he is the probably starting goalie that night. Power-plays are an important part of fantasy hockey. There is a ton of production that comes out of team's power-plays, and we want to find those players. Teams have two power-play units, and they feature their skilled players. 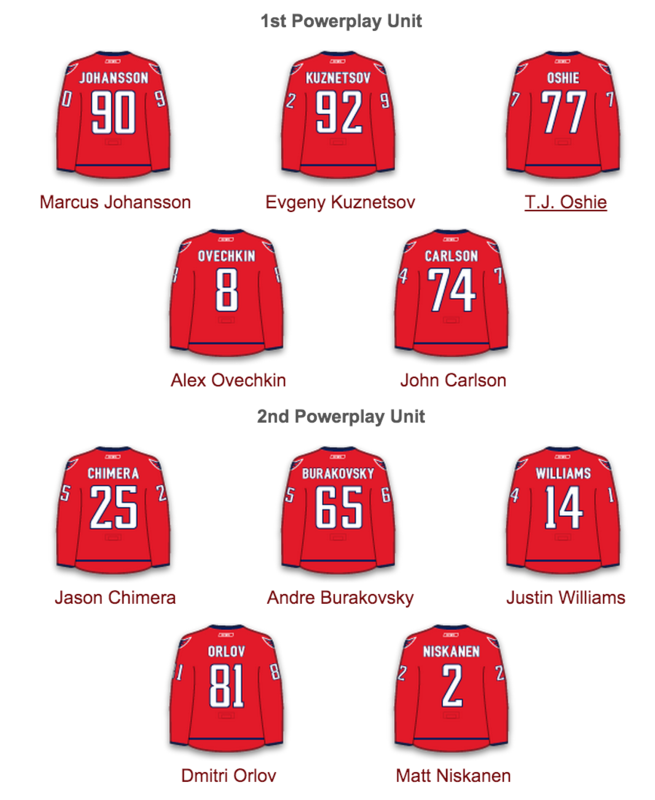 Like noted above, the Caps run a four-forward power-play unit. On a site like FanDuel, who awards a power-play bonus, you want to build power-play guys into your lineups. On DraftKings you still want to look at these lines, but you are not forced too with them not taking power-plays into consideration. Find teams with poor power-play killing percentages, and target the opposing power-play lines in your lineup. Lines can shift from game-to-game, and is up to you to stay on top of things. This gives you an advantage when hunting for value plays. When paying up for Steven Stamkos, or a high-priced goalie, you will need a value play or two. With lines shifting, a third or fourth line player can jump up to the top two lines, giving them instant value. For one, they are playing with better quality line mates, who give them better opportunities to generate fantasy points. Second, they are getting more ice time. Comparing this to other sports, if a player in basketball gets injured, the 7th man, could see an increased role. If a hitter in baseball usually hits 8th, and is now hitting second, he gets a value bump. This is the same thing for hockey. Choosing a value goaltender is usually a tournament move, but is worth talking about. With backup goalies being in play on some nights, they can possibly create a value opportunity. The Red Wings are a great example, where they have two quality goaltenders, but the backup doesn't carry a heavy price tag. In the right matchup, he can pay off. 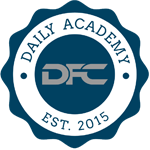 While this feels like a lot to research, it is something needed for playing daily fantasy hockey. The more you research, the more it sticks with you, making research quicker and easier. Remember, aim for the first two lines of teams, and focus in on the power-play lines.